Do you have an old concrete pool that needs re-plastering, renovation or restoration? 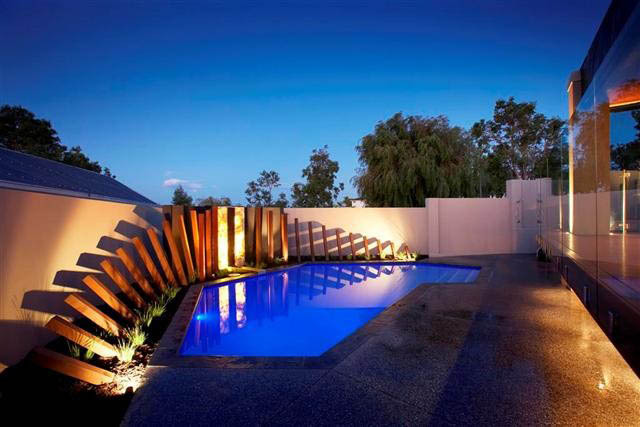 As well as pool construction, Westralia Pools also specialize in swimming pool renovations in Perth WA. Re-plastering your pool in a Quartz plaster, having your pool’s waterline re-tiled, and coping re-done, can totally transform your outdoor area into a modern masterpiece. We can also incorporate a new water feature, change the shape of your pool or even add a spa. 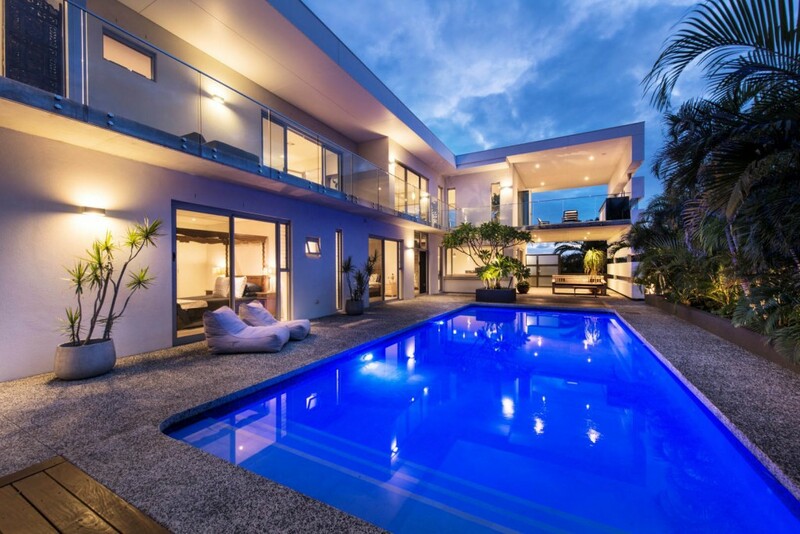 Pool renovations are also a great opportunity to upgrade and modernise your pool lighting, cleaning and filtration systems; taking advantage of new innovations in pool equipment, water sanitization and heating options. 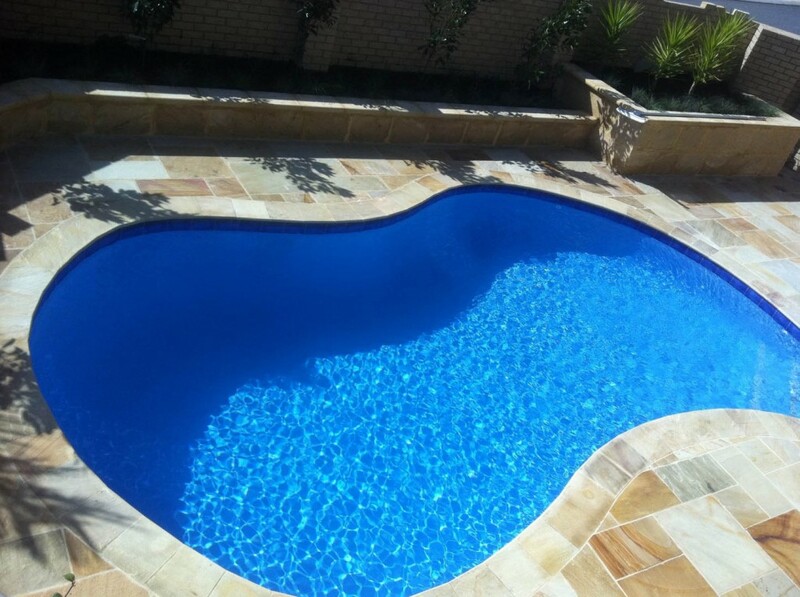 Westralia Pools specialise in total pool renovations. We do not paint pools. We do not do pool repairs (to coping and tiles etc) unless it is in conjunction with a pool re-plastering. We do not renovate fibreglass pools. 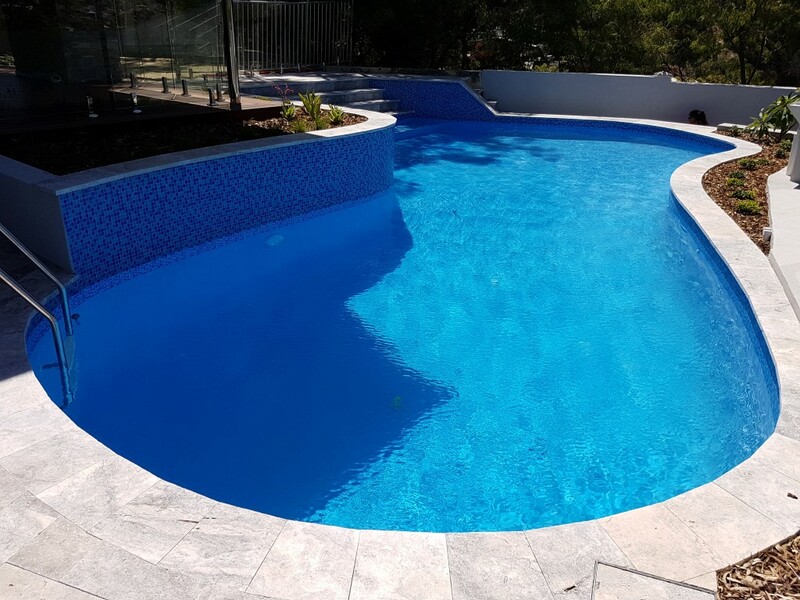 Westralia Pools can work with you to incorporate your modifications, or work together with Perth designers and architects to produce a pool renovation design that will modernise your existing home and turn your backyard into your very own oasis.